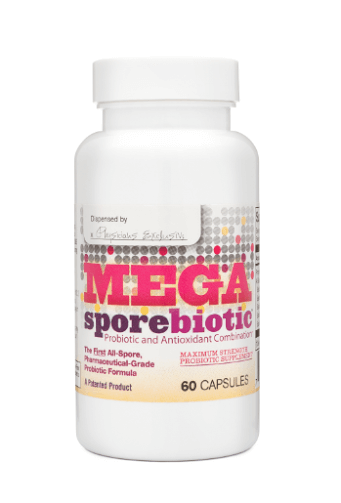 MegaSporeBiotic offers functions that other common probiotics do not. 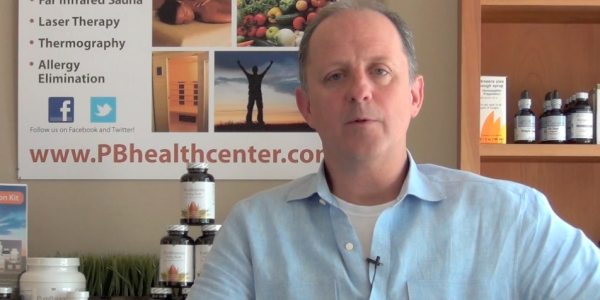 Effective probiotics go beyond digestive health. Effective probiotics are critical for immune function, immune stimulation, managing populations of dangerous bacteria, digestion of cholesterol, neutralizing toxins, production of key nutrients. The use of spores as probiotics is highly important as spores are designed to survive through the gastric system and colonize well to produce the needed effects.